The Packet Boat Landing Apartments are located in the city of Lockport, New York. Heat, air conditioning, hot water and electric are included in the rent and on-site laundry facilities are available at no cost to the tenant. There is also off-street parking. Tenants have access to a community room, lounges, and a computer lab. Complimentary Wi-Fi is available in common areas in the building. The building is 100 percent smoke free. 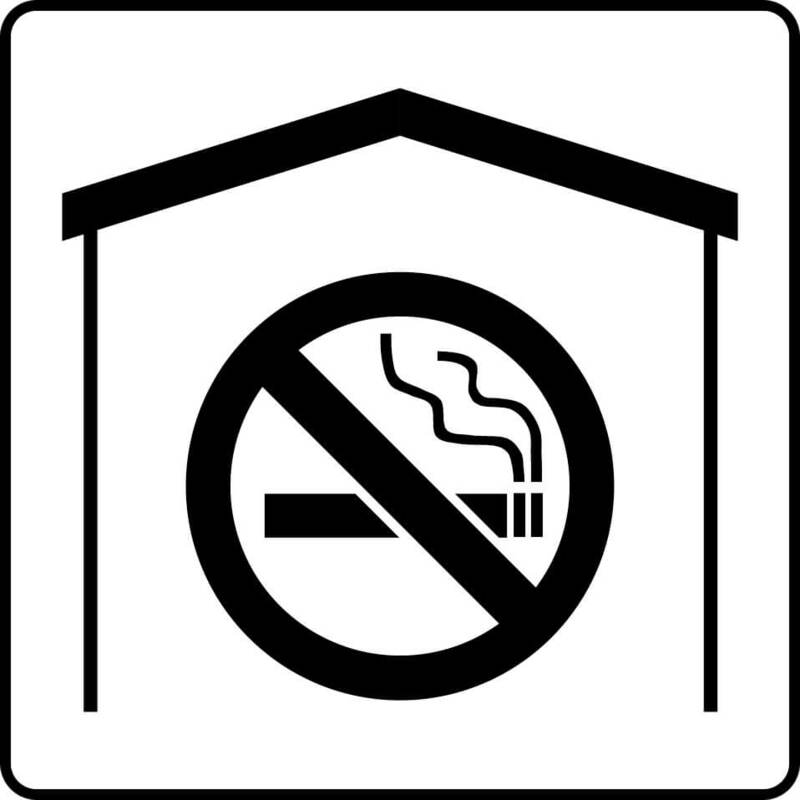 There are designated smoking areas provided outdoors. There are a total of 60 units centrally located to many local amenities that tenants may need such as grocery shopping, schools, places of worship, medical care, banks, libraries, government agencies and general shopping. On-site services are available for 21 tenants. 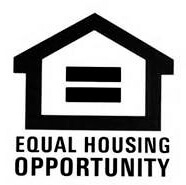 Housing Specialists teach skills and assist tenants in linking to community services. There are 17 ADA/Hearing and Visually Accessible (HVA) units in the building. 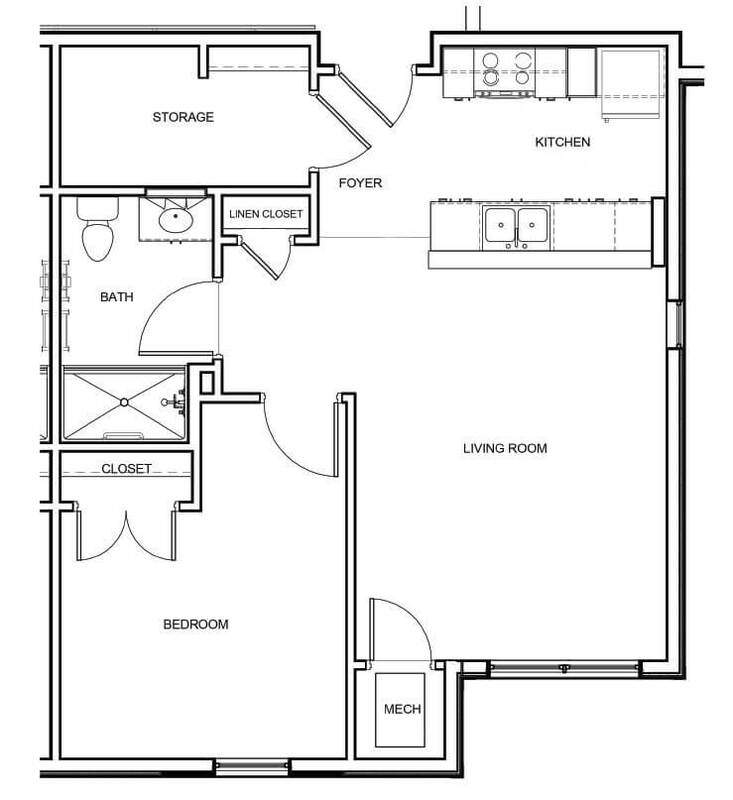 The rent is $675.00 per month with all utilities included. A security deposit equal to one month’s rent is required at the lease signing and the applicant must meet the eligibility requirements of the Low Income Housing Tax Credit Program. Income and occupancy requirements apply. If you or someone you know is interested in our program, please contact DePaul Properties, Inc. at 1-855-348-4452 or at depaulproperties@depaul.org.